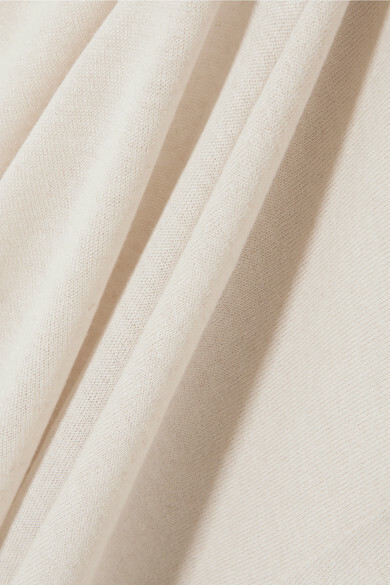 Totême's 'Amirat' jersey top is blended with touches of linen so it feels incredibly soft and light. Cut for a slim fit, it has a high neckline and slightly elongated sleeves and hem. Wear yours with shorts and a few of the buttons undone. 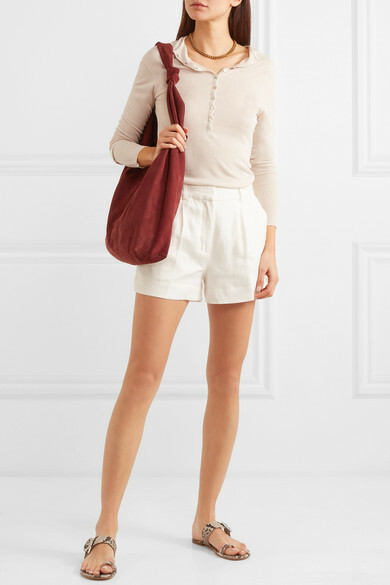 Shown here with: FRAME Shorts, The Row Shoulder bag, Gianvito Rossi Slides, Laura Lombardi Necklace.